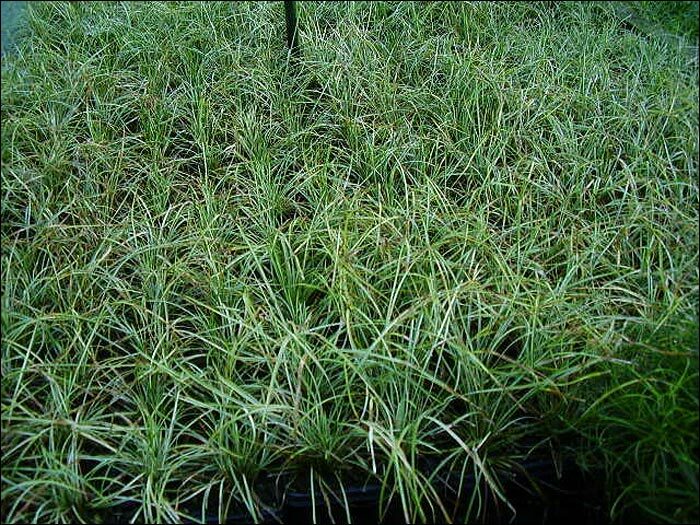 Ace Mondo - Suppliers of Mondo grasses and Liriopes. 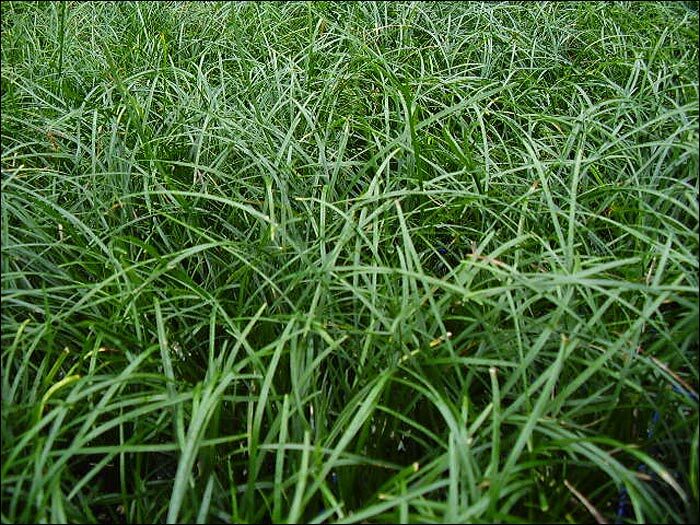 Plants are tufted, grass-like with erect to arching green leaves growing from 4-40 cm high, depending on the variety. 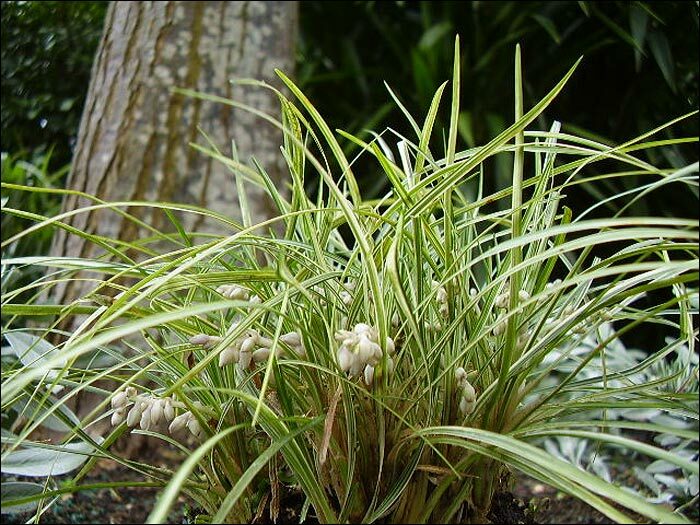 The leaves of Mondo grass are narrower than Liriope and the smaller flowers are generally hidden by the foliage. 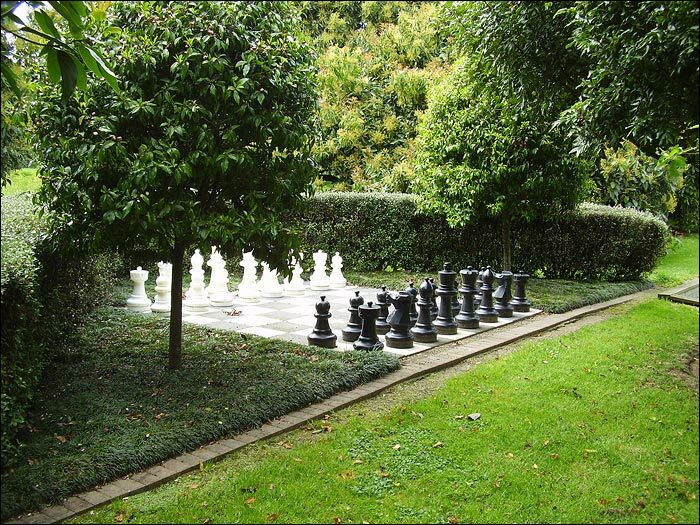 The depth of foliage colour will depend on the amount of light and shade. Flowers are usually white or white tinged with lilac. 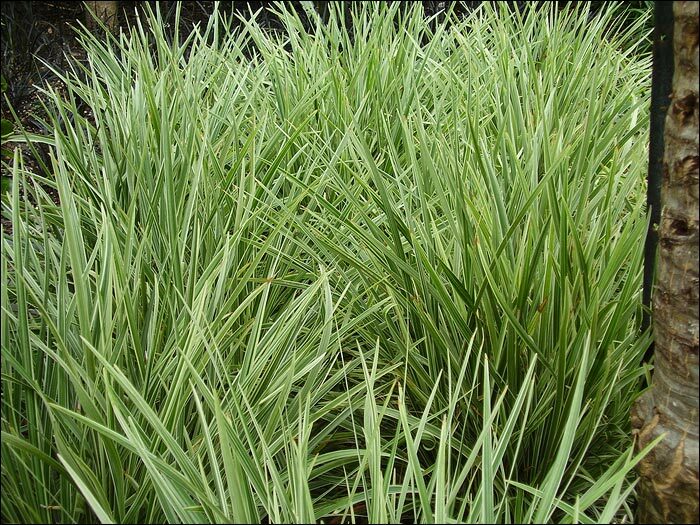 Mondo grasses grow well in ordinary garden soil requiring minimum attention once established. 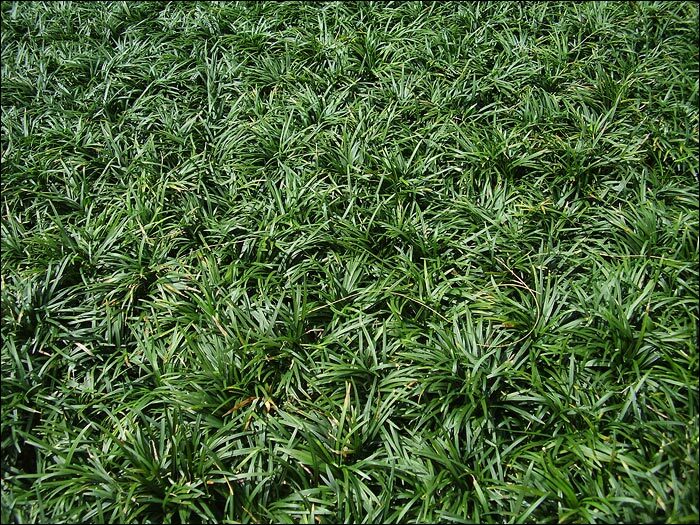 Very hardy evergreen clump forming plant with fine dark green foliage. 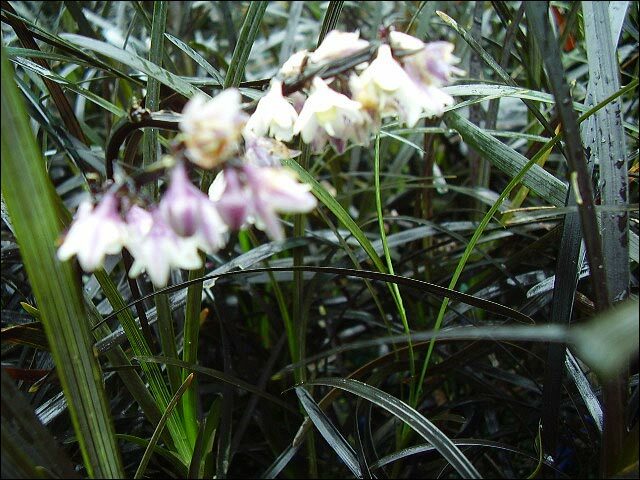 Mauve to white spikes of summer flowers. Grows to approximately 30 cm height and width. 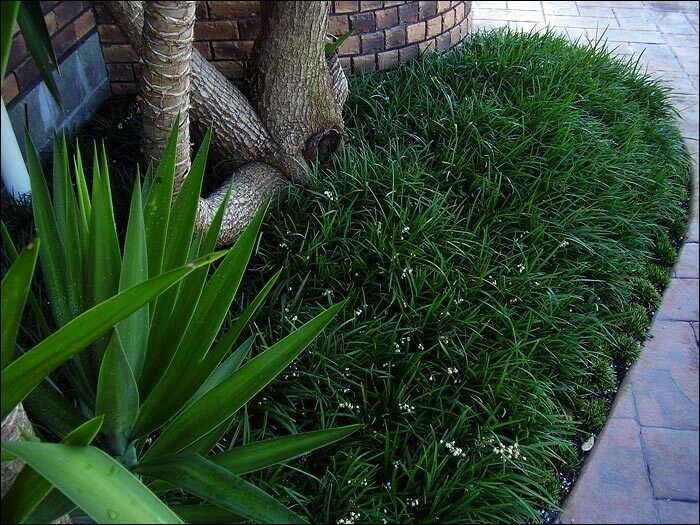 Tolerates full sun or shade and is ideal for mass plantings, rockeries, borders, groundcover and edging. 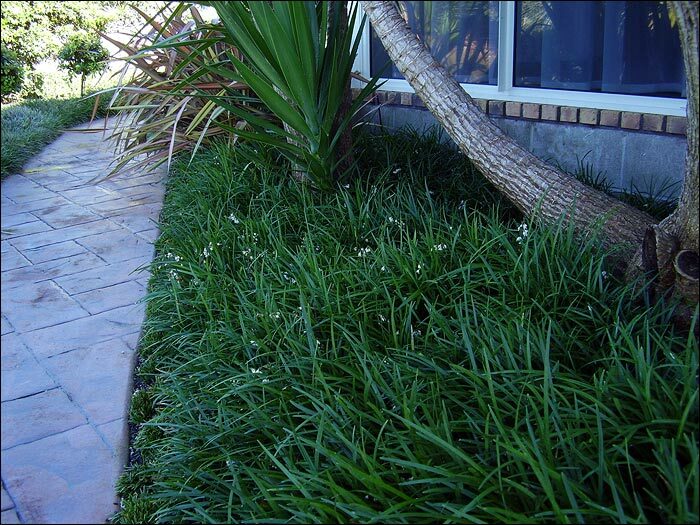 A very low maintenance dwarf mondo grass that clumps to 5 cm in height with short dark green curving foliage and tiny white flowers within the foliage in summer. Suitable for a range of soils. 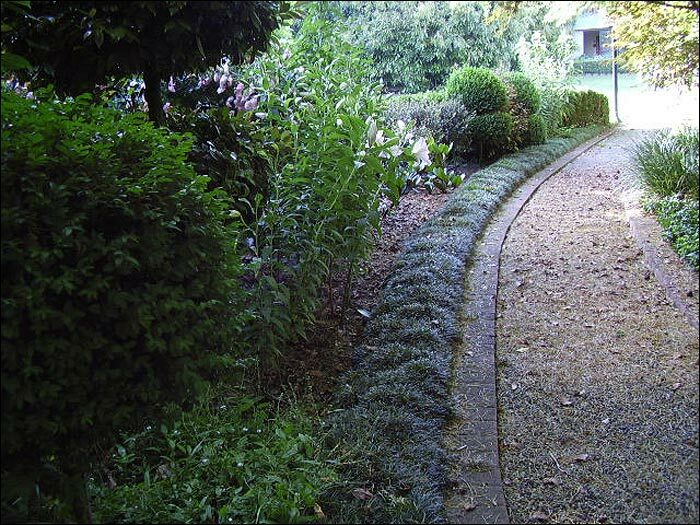 It is very frost hardy and tolerates sun to semi-shade. 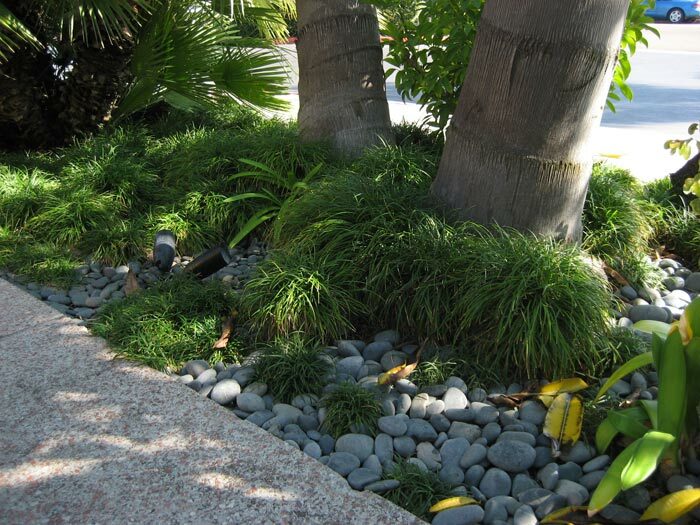 Excellent for edging or underplanting. 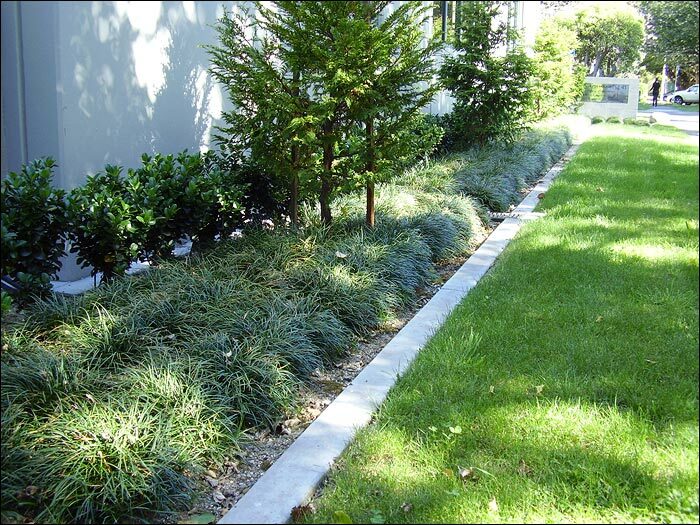 Miniature clump forming evergreen that spreads to form a dense carpet of dark green foliage offset by spike of lilac flowers followed by blue-black berries. Height to around 8 cm. 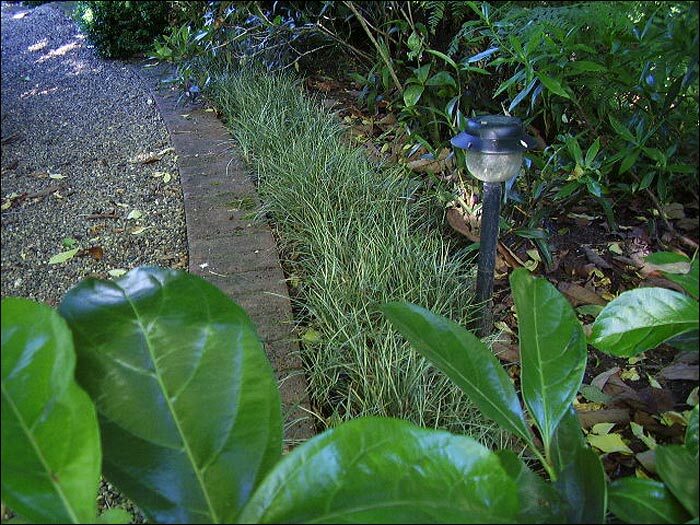 A very hardy and low maintenance plant that prefers part to full shade but will tolerate full sun. 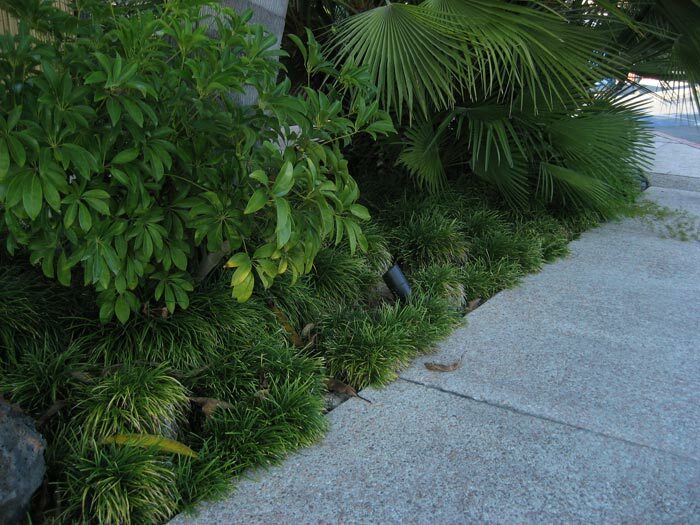 Excellent for garden edging, ground cover and underplanting ground or container shrubs. 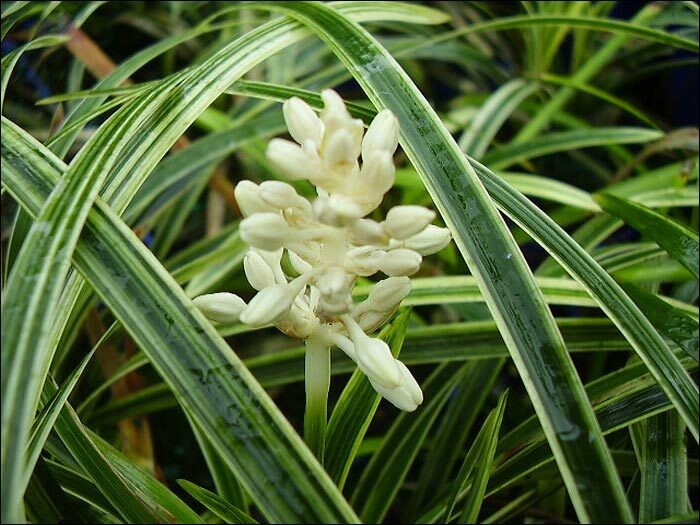 Plants have narrow dark green foliage with a fine white variegation. Spreads slowly by tuberous roots. Flowers are pale lavender in summer. Grows to a height of 25 cm. 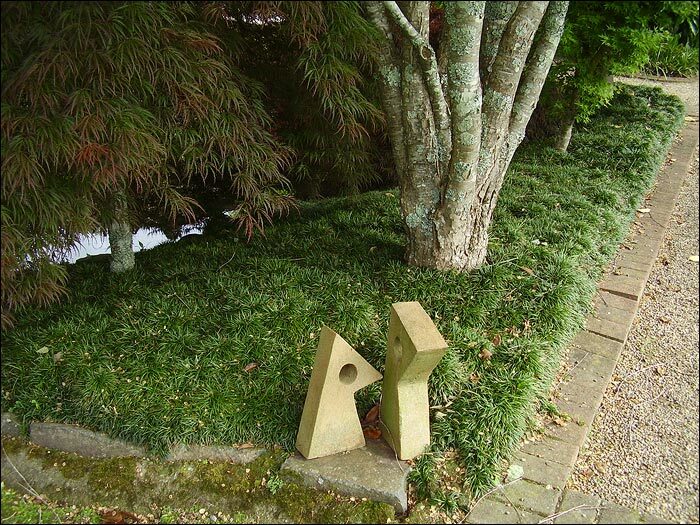 Excellent for ground cover or accent plant in rockeries and as edging or as a companion plant in containers. 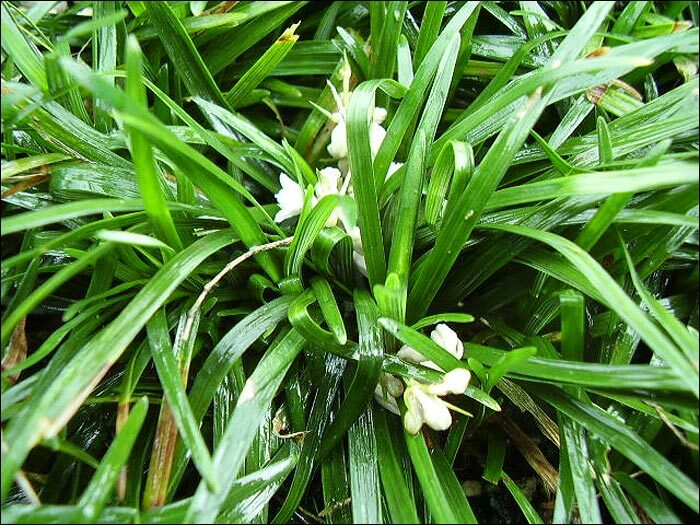 Best suited for shady locations but will take full sun provided the soil is moist. 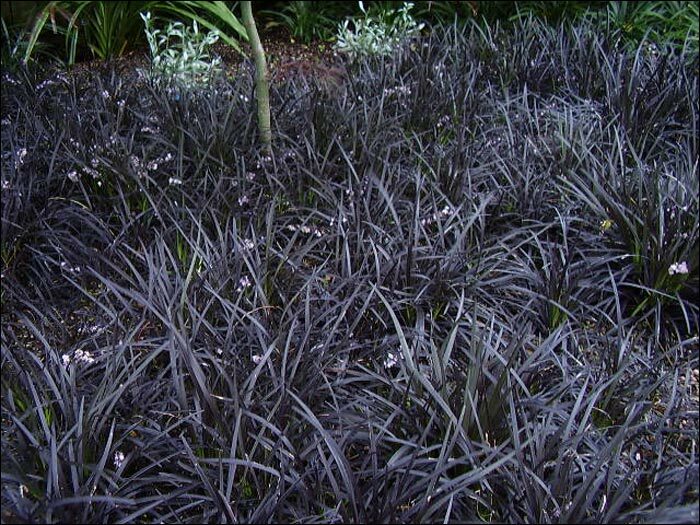 Grass-like clumps of dark green strappy foliage with small spray of lilac flowers. Best grown in free draining soil in sun or semi shade.  Height and width to 30 cm. 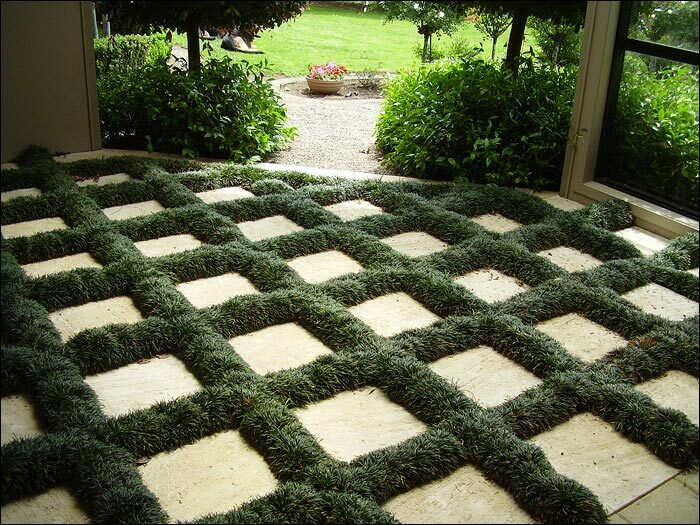 Ideal for borders, pots and as a ground cover. 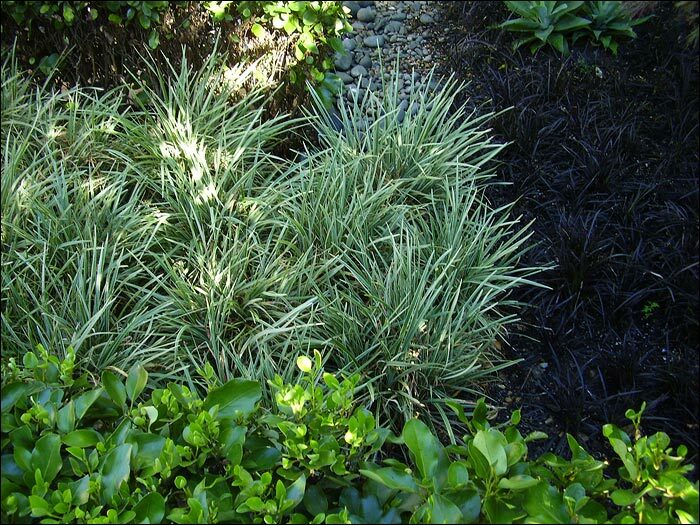 Clumping evergreen perennial with distinctive deep purple-black foliage. In summer, small sprays of lilac/pink flowers are followed by black fruits. Slow growing. Height and width to around 30 cm. Frost hardy and will tolerate both sun and shade. Prefers free draining soil. 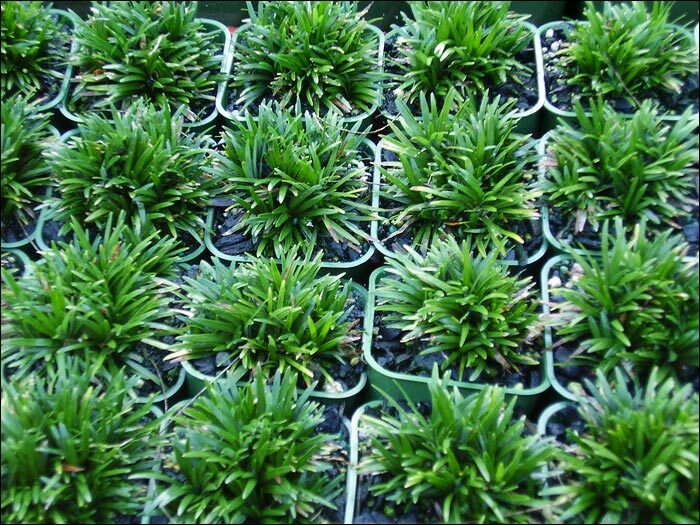 Stunning effect in mass plantings. 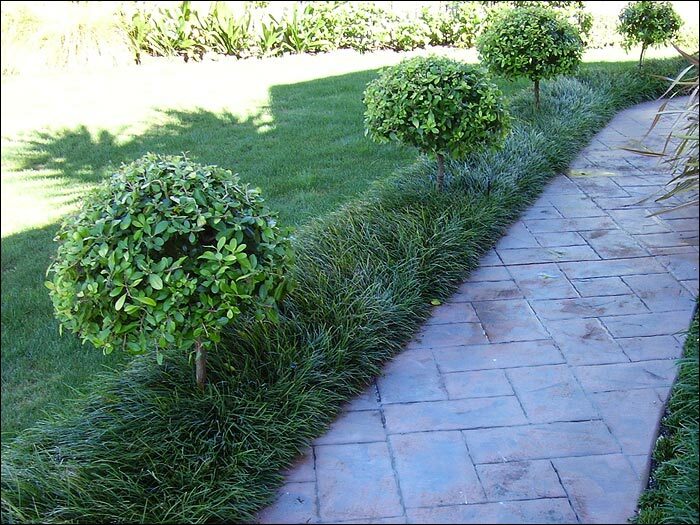 Excellent border or edging plant or as underplanting in garden or container. 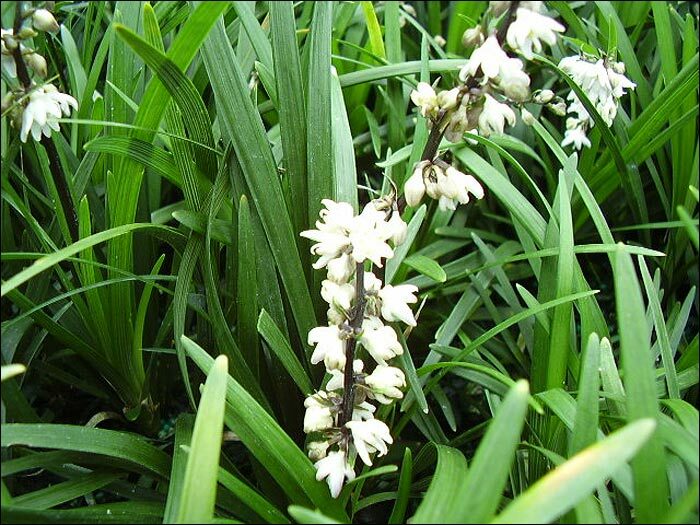 A slow clumping mondo with almost total white strap leaves when grown in the sun or green with attractive white edge when grown in shade. Mid to late summer flowers that are within the foliage. Grows to a height of 30 cm. 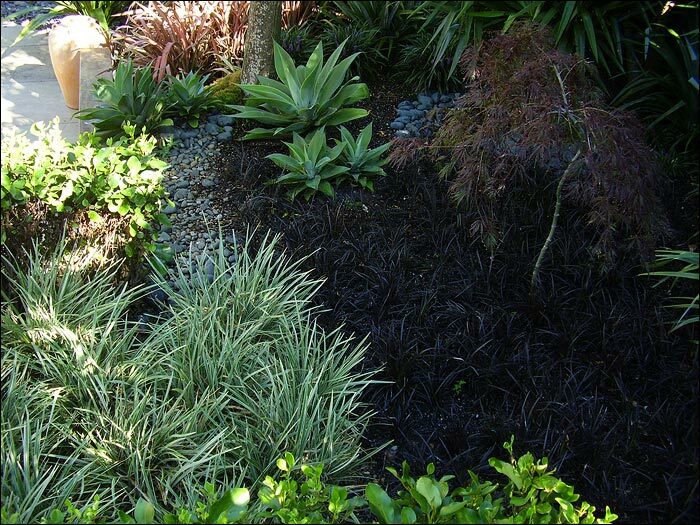 Ideal for borders, rockeries, edging with its superb contrast to other foliage.